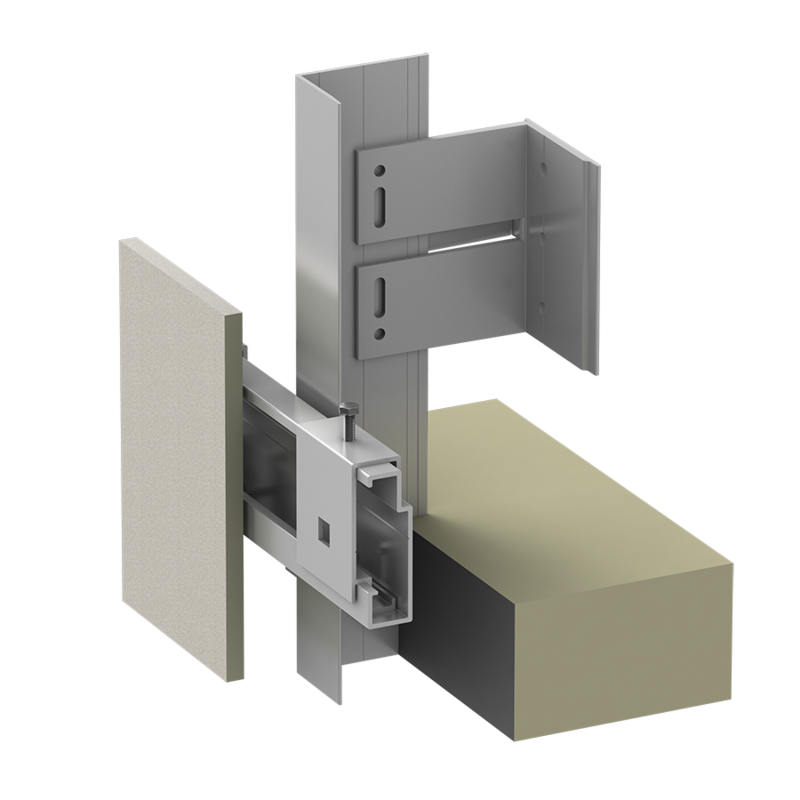 Ultra high performance concrete (UHPC) is somewhat “new” to the façade rainscreen marketplace. Taking advantage of various manufacturing approaches, there are a variety of UHPC or fiber concrete panels available. The ability to achieve large format sizes, as well as a large range of finishes and custom capabilities, has quickly allowed fiber concrete panels to become very popular within the rainscreen design community. 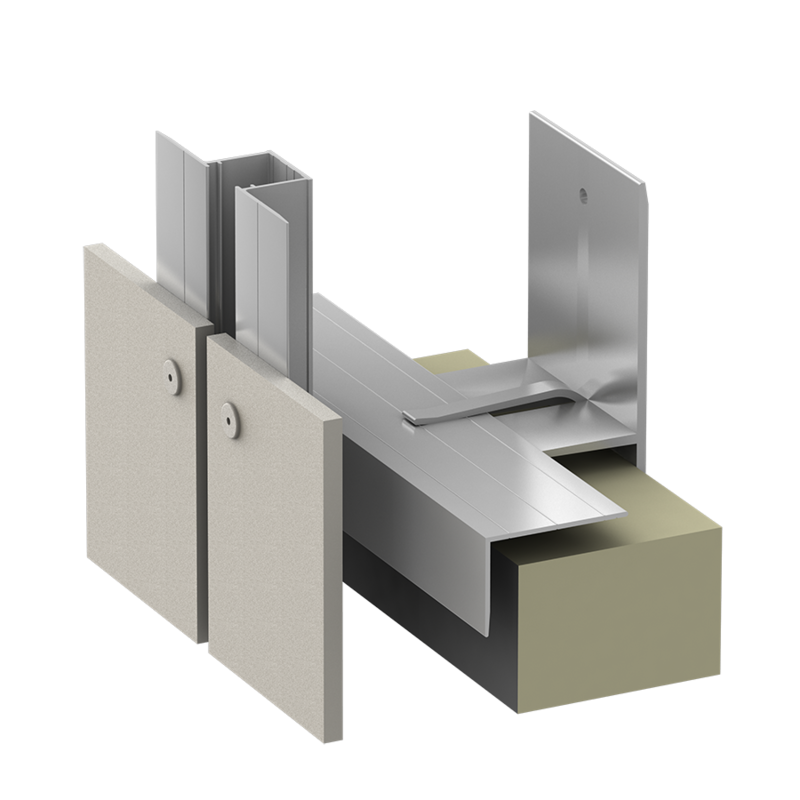 Fiber Concrete is produced in sheets or molds and then fabricated into finished panels. 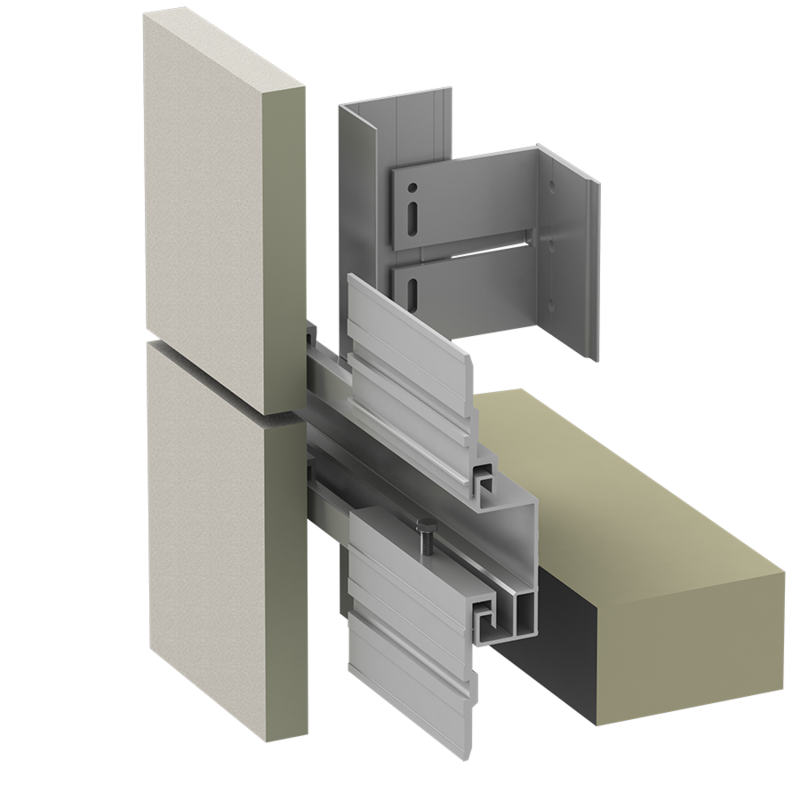 Because of the manufacturing approach, fiber cement is often used as a material with “depth” and texture. Panels often vary in color within individual panels. Off-fall of material is a key design and fabrication consideration, so as to maximize the panel’s yield. Both concealed and exposed, color-matched rivet systems are available. 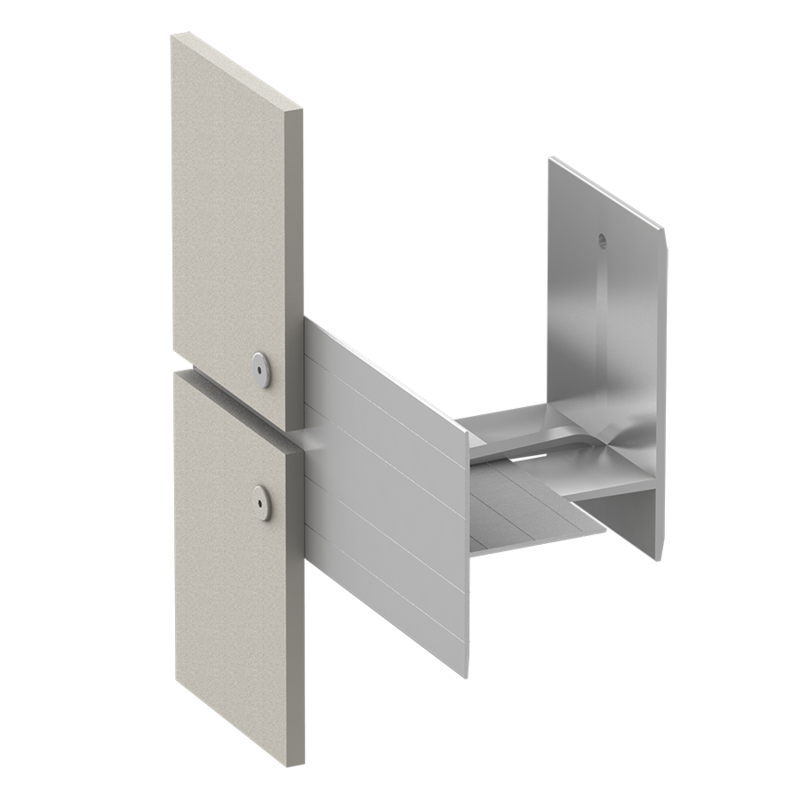 Since many of the fiber concrete projects have strong visual texture, it is more common to select a concealed anchoring system.